We got our first snow of the season this weekend in the greater Nashville Tennessee area. Some of our neighboring states would scoff at the small amount of winter precipitation we received (2 inches or less), but in our hilly communities, that’s enough to shut us down. Thankfully, my girls hadn’t returned to school from winter break so we were able to get out and enjoy the prettiness Mother Nature provided. The girls loved walking and playing around in the winter wonderland, snapping photos as they went and a host of them were of me getting active in the garden to win over winter doldrums. Getting healthier is a top priority for me and my family this year. We’ve all made a plan to move more by embracing some of our favorite outdoor activities and for me that means more gardening! I don’t want to wait until spring to get out in the fresh air and thankfully, living on acreage means there is always something to do in the garden, no matter the season. Over the course of the weekend, I bundled up, went outside and found ways to move. 1. 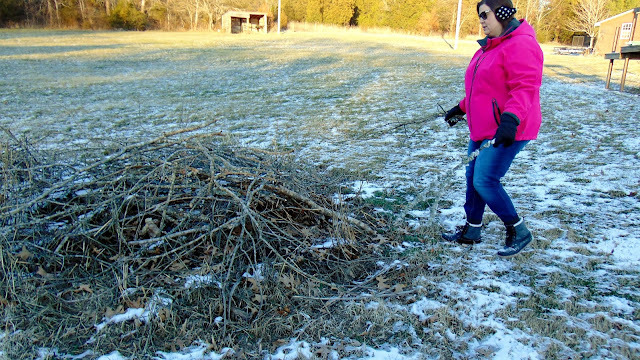 I picked up all the sticks and downed branches from a recent storm. As you can see from the photo above, I've got a nice pile started! 2. 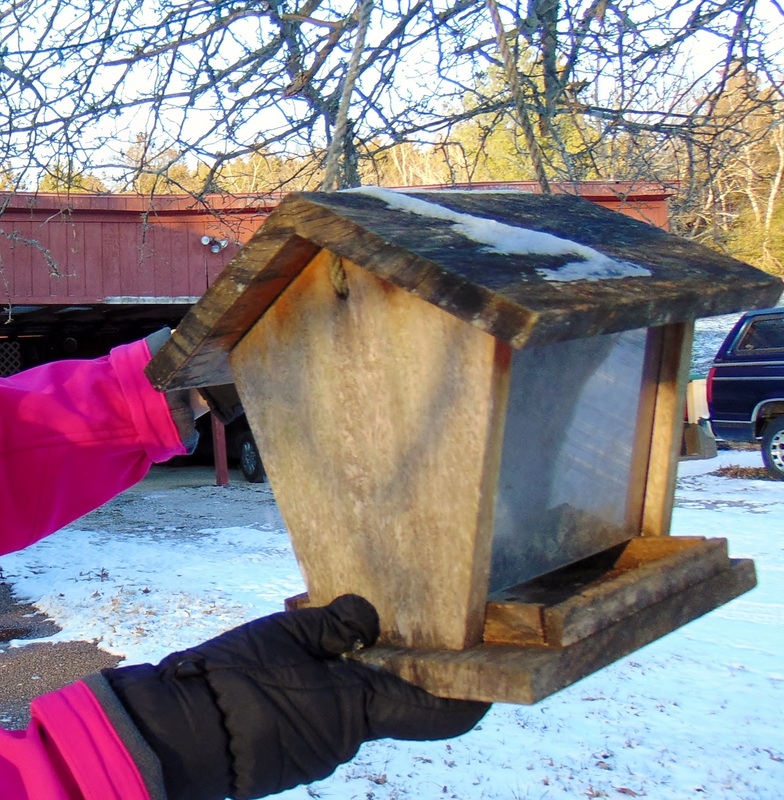 I checked on all the bird feeders I have throughout my garden and found, not surprisingly they were all empty again! 3. I walked down to the pond and back up through the trees across our large yard several times each day. I walked and moved a lot and it felt so good being active and outside! But once I got inside each afternoon, boy did I ever feel the chill and little aches and pains of over doing it in the snow and ice! 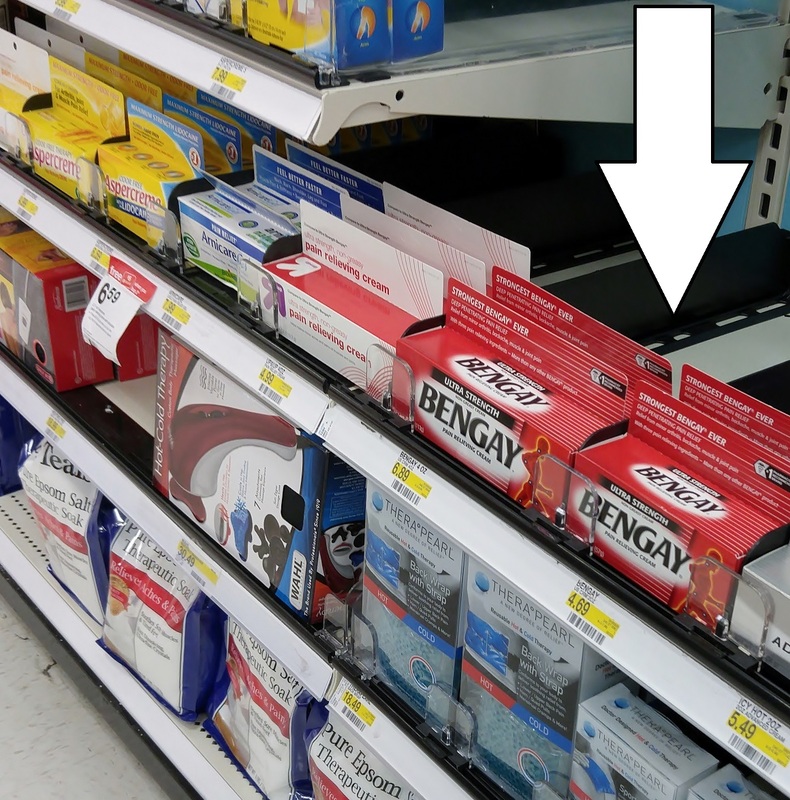 Fortunately, I had just restocked one of my must have winter toolkit products, Ultra Strength BENGAY® Cream on my recent shopping trip at Target. Have you ever tried it? I'm really happy with the way this product works and I found the light, minty scent refreshing. What’s great about the ultra-strength cream is that it has three pain relieving ingredients, more than any other BENGAY® product. Ultra Strength BENGAY® Cream temporarily relieves the minor aches and pains of muscles and joints associated with: simple backache, arthritis, strains, bruises and sprains. For adults and children 12 years and older. Use only as directed. Please visit Target.com to learn more about this product and be sure to follow Target on Facebook for special offers and promotions. After my busy weekend of gardening and communing with nature, it was nice to come inside and warm up with a nice mug of peppermint tea. Having Tylenol 8 hr. 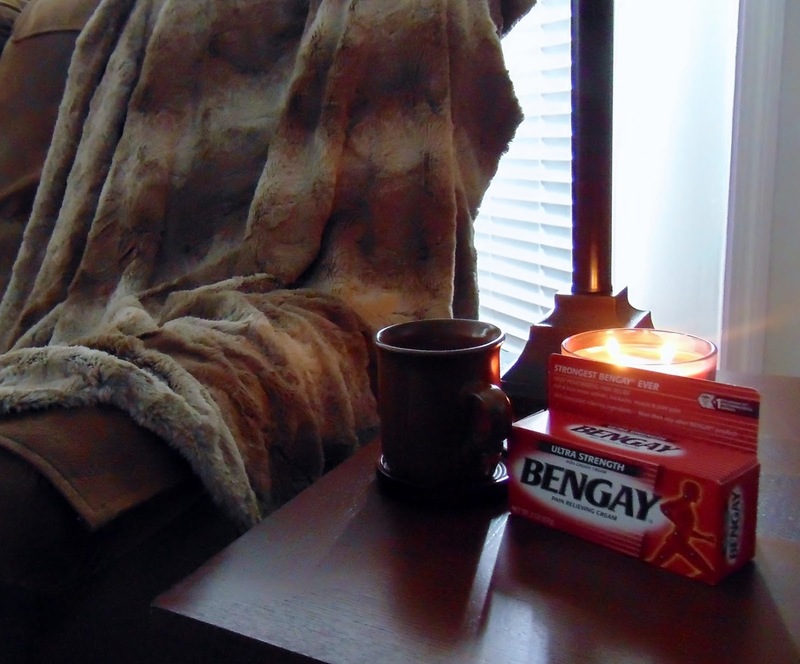 and Ultra Strength BENGAY® Cream on hand to combat my achy muscles helped me power on through my day and will remain in my winter toolkit. Getting active in the garden is helping me win over winter doldrums and allows me to enjoy curling up with a good book and relaxing all the more. No matter how you and your family get active this winter, be sure to remember to stretch before you start and be fully present in the moment! 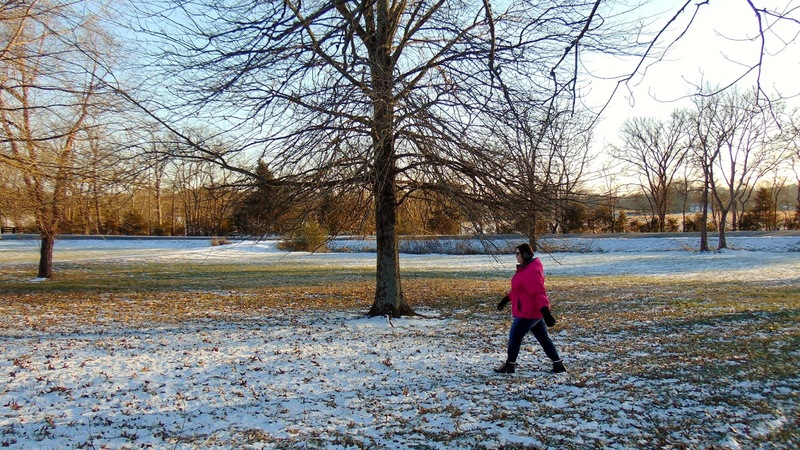 Please share in comments: What is your favorite winter outdoor activity? How do you and your family #WinOverWinter doldrums? Bengay and Tylenol sure sound like a good match for all my aches and pains! We have a bit more snow here in Canada than you do in TN so dog walking presents a few challenges and soreness, but either way it's great to get out into the great outdoors for some fresh air and to revitalize my body and my senses! It gets a lot colder where I am (not far from NYC)--my favorite winter activity is staying indoors where it is warm!! 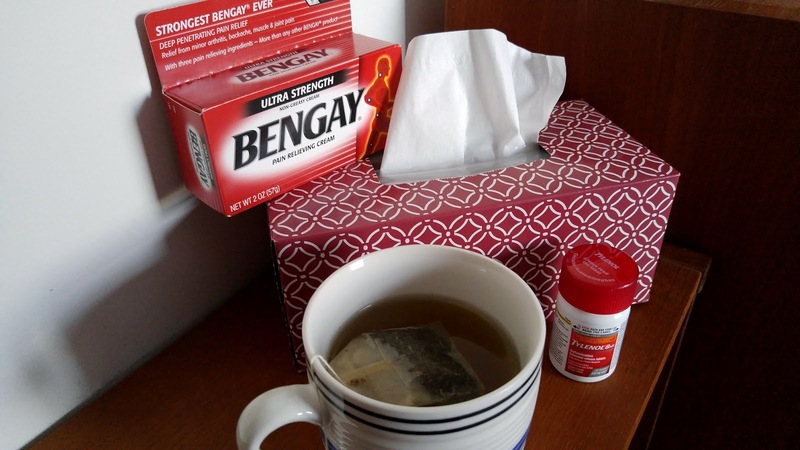 Yesm, I have use Bengay and it really does work!! I get cold just thinking about your weather in Canada right now!Happy to see you find it revitalizing while you walk your dogs. Ha! Inside sounds like a fine idea on those cold, blustery days up north. Bengay is my new winter buddy.